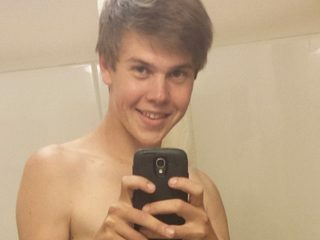 Recently signed to Cam Chat is adorable, delectible, sweet, young Tommy White. His profile has just recently been created and we hope to see him on our system real soon! Make sure to watch for Tommy and give him a nice big SockBoyZ welcome to Cam Chat. We’ll be sure to update this page with any future appearances and member reviews.